What is Shapouri House known for? 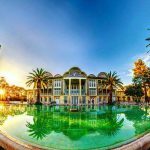 Shapouri House is one of the most beautiful buildings and gardens in Shiraz. 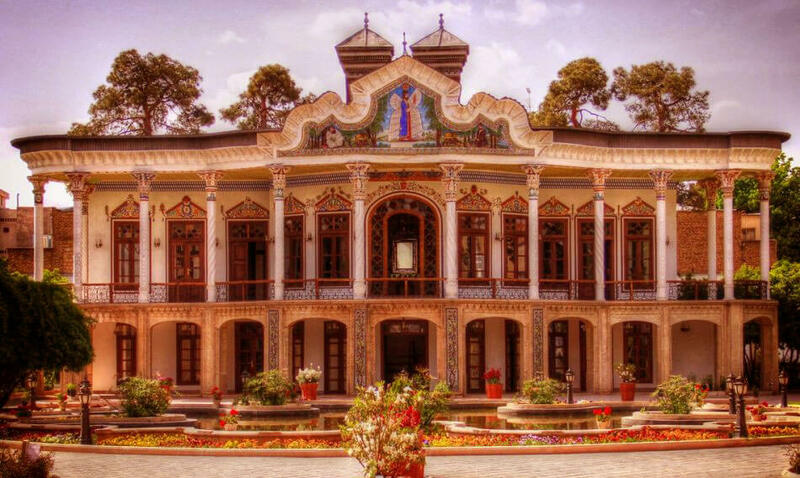 The unique and European architecture of this building distinguishes it from other Iranian historical houses. 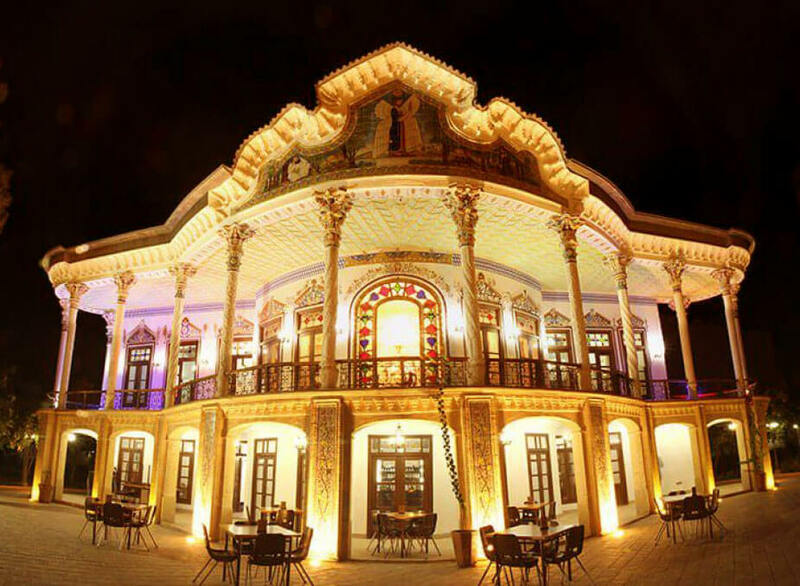 Shapouri mansion is very attractive at night, and its atmosphere is remarkable and memorable. You can also visit the restaurant and art exhibition in this complex. When you watch the pictures for the first time you are immediately enthralled by the beauty and art used in making the Shapouri House, and you get curious about where this beautiful building is and what is its story? Shapouri House covers about 840 square meters of infrastructure. 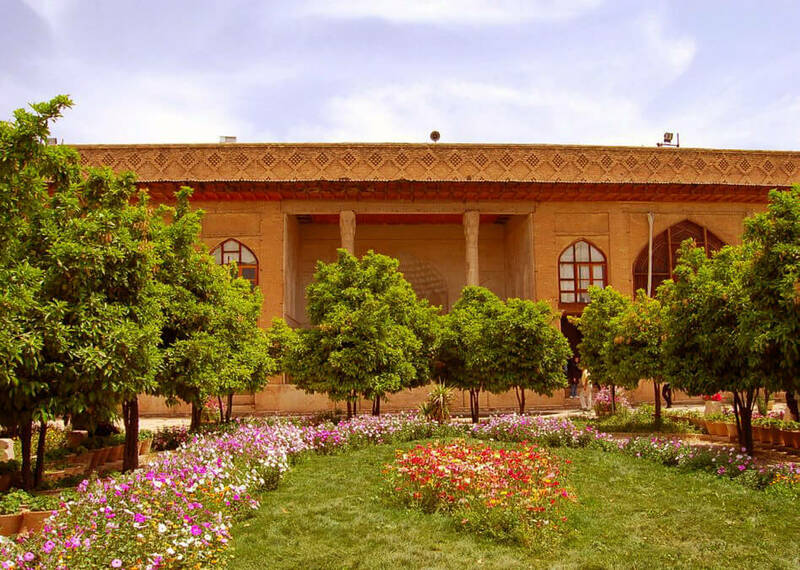 Shapouri house was built in a garden of the same name with an area of 4635 square meters in the Anwar district of Shiraz, in Karim Khan Street. An architect by the name of Haj Abolghasem Mohandesi built it and with that, he gave a fresh and new feature to Iranian architecture. A 2-story house owned by Abdul-Sahib Shapouri, a renowned businessman from Shiraz, between the years 1931 and 1936. 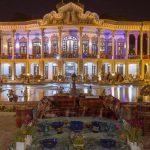 What distinguishes the Shapouri mansion from other beautiful and historic buildings in Shiraz is the use of European architecture, colorful columns, colorful decorations and stucco, staircases, and so on. 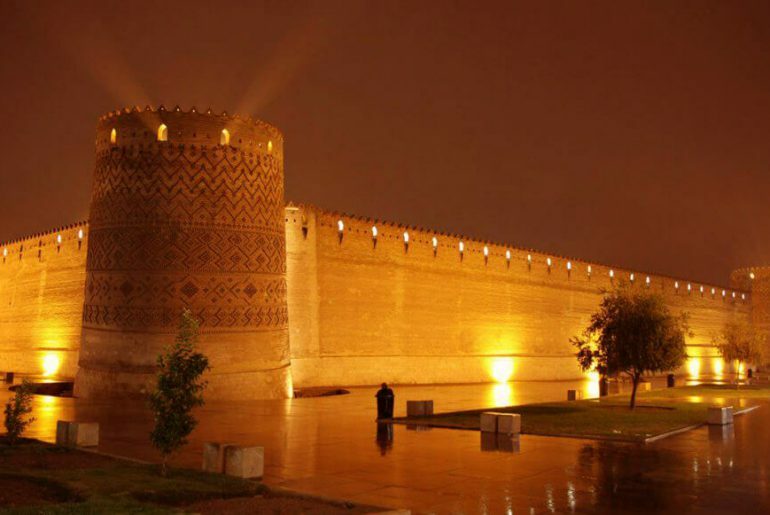 The building was listed on the Iran National Monuments List with the number 2781 on October 16, 2000. It has been renovated and in recent years by the private sector.Shapouri house and garden continue to function as a restaurant and coffee shop plus as a handicrafts and artworks exhibition. 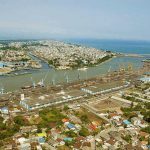 What is Eram Garden known for? Eram Garden is known for its bitter orange and the wonderful smell that it gives off in Iranian gardens. One of the memories of traveling to Shiraz is this kind of excursion in the gardens. 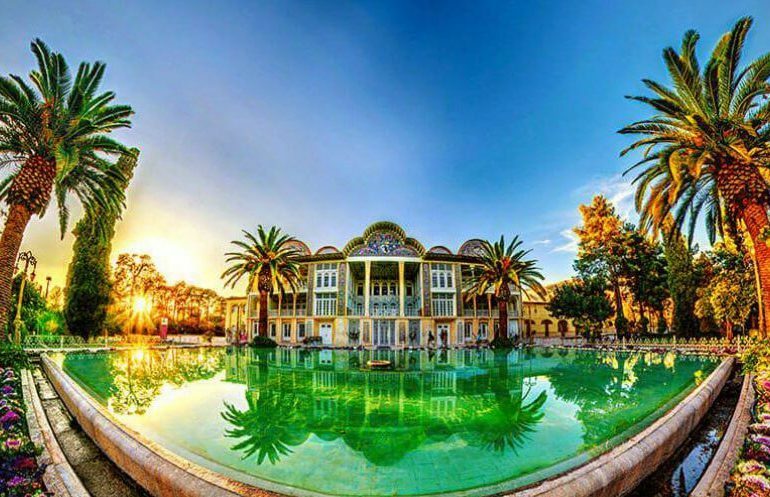 Seeing some images from Eram Garden is enough to tempt you to visit Shiraz. 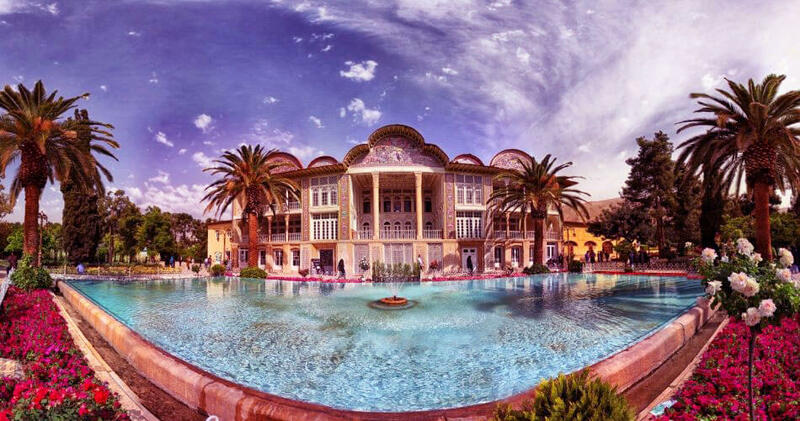 We want to go to this attraction and have a look at the history of Eram Garden and talk about the architecture of this national monument. 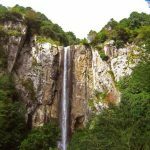 Come along with us to know about another famous attraction in Iran. 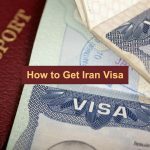 Why one might want to travel to Shiraz? 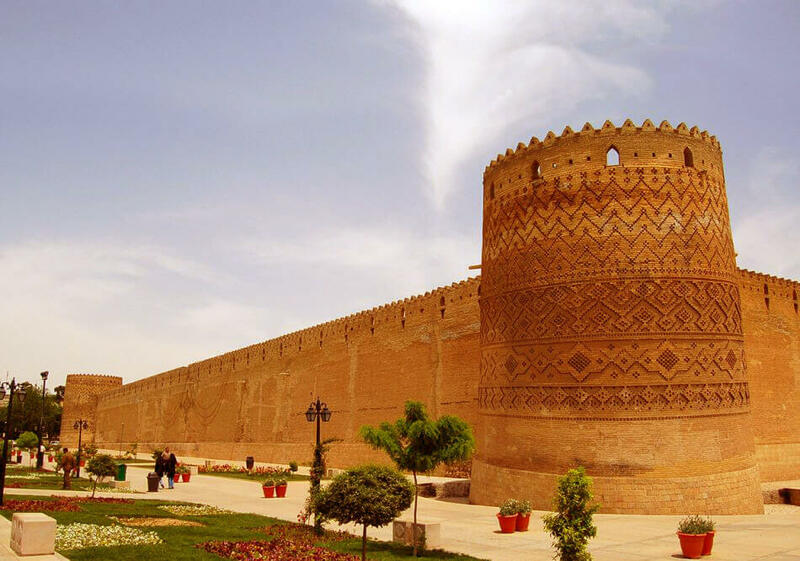 Some of the best and most famous ancient Iranian attractions are located near the city of Shiraz. Such as Persepolis, Pasargadae and the Tomb of Cyrus, palaces, castles, and cities from the Sassanid era, Naqsh-e Rustam, Naqsh-e Rajab. 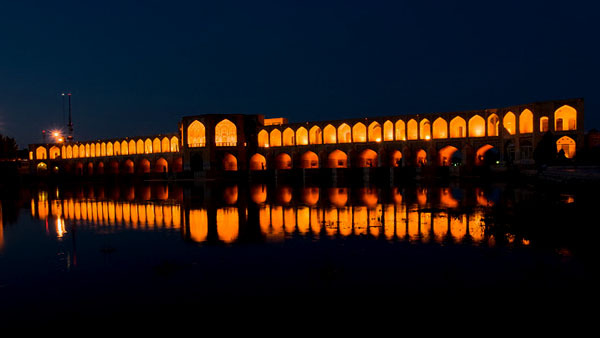 Some of the top Iranian monuments and architectures are also in this city. 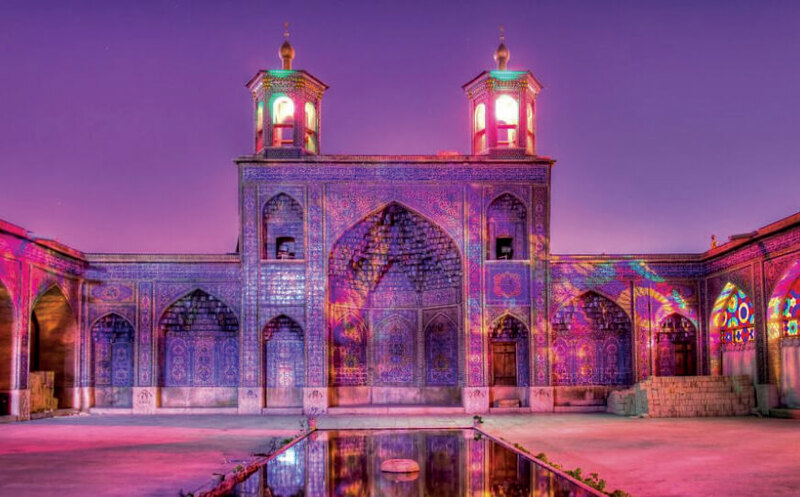 Such as Nasir-al-Molk Mosque, Vakil Bath, Atigh Jame’ Mosque, Qur’an Gate, Arg of Karim Khan. Some of the best and most beautiful Iranian gardens are in this city too. 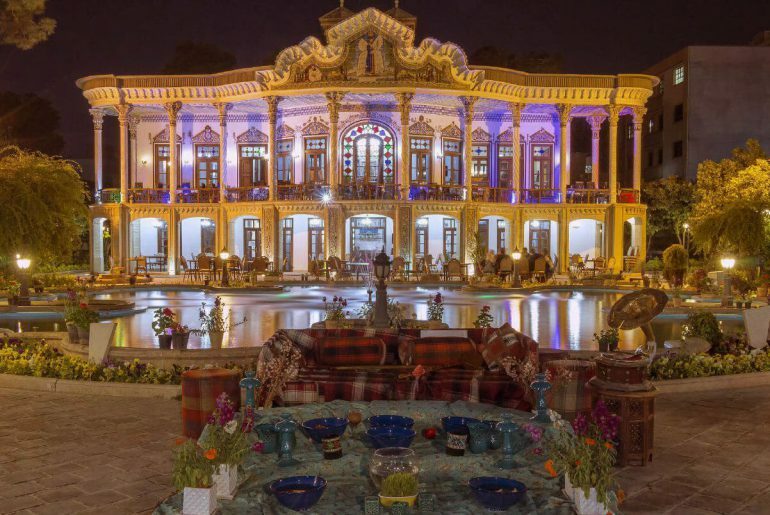 Such as Eram Garden, Qavam House, Delgosha Garden, Ghasr-e Dasht. 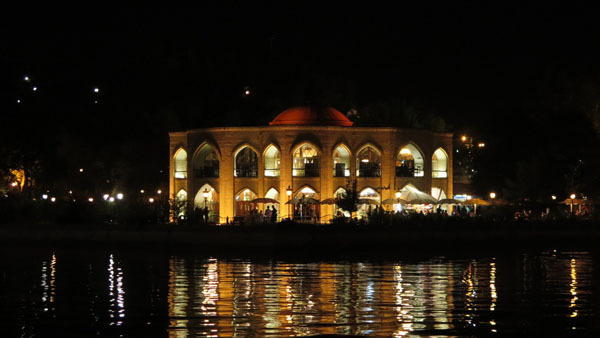 Shiraz is one of the best cities in Iran for shopping, due to numerous, diverse, modern and traditional shopping malls. 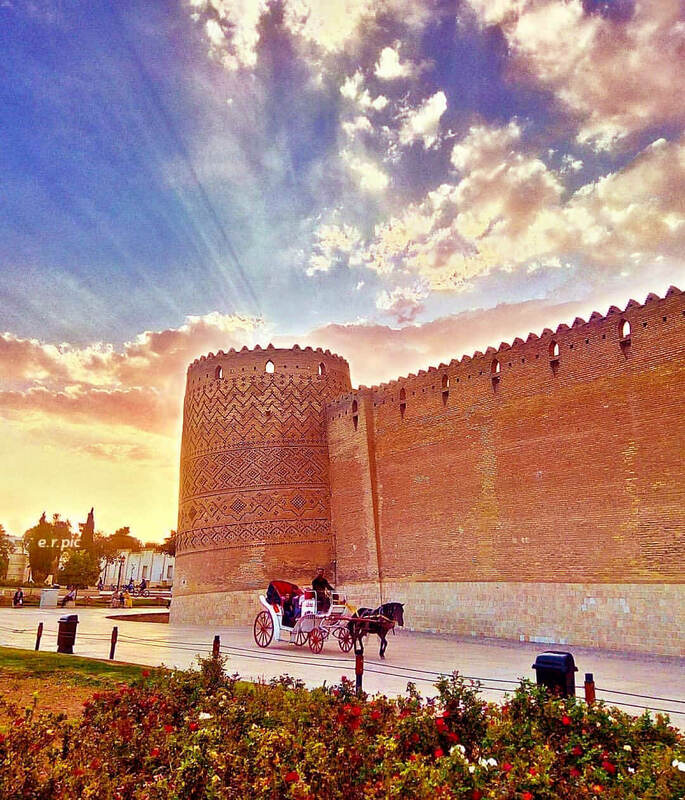 Shiraz is one of the most prominent cities in Iran. 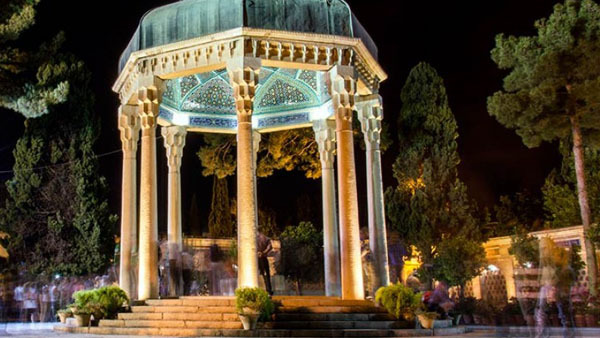 The tomb of some of the most famous Iranian poets is in this city. Such as Hafez, Saadi Shirazi, and Khwaju Kermani. 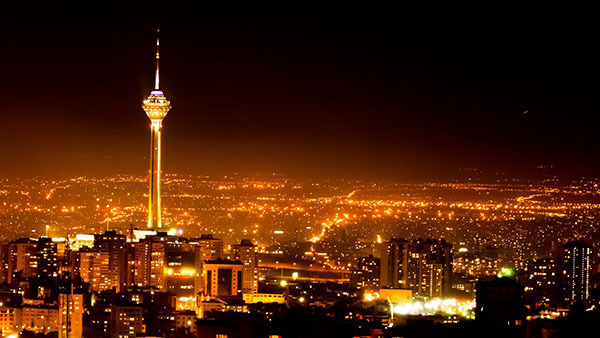 One of the top five tourism cities in Iran. 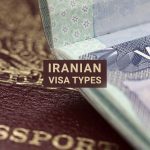 Shiraz is one of the best cities for Medical tourism. One of the most famous cities in Iran in the field of various trade, scientific and medical exhibitions.